Spring is here! 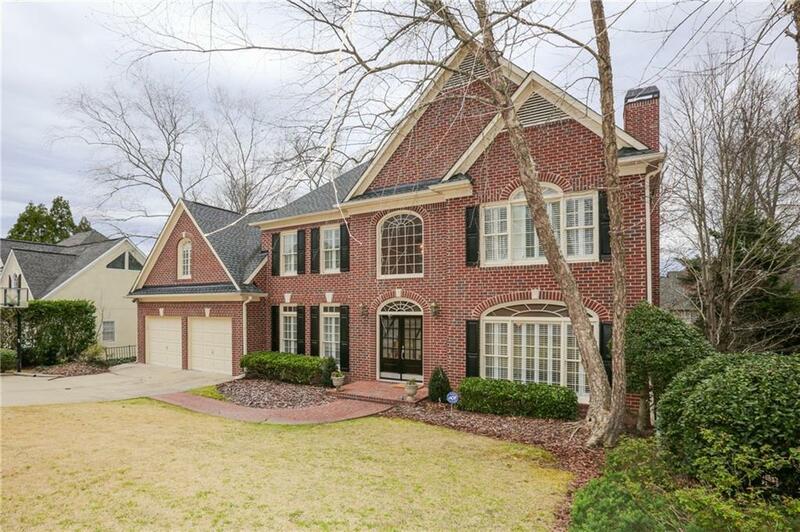 Beautiful brick with terrific open floorplan, renovated kitchen, awesome covered porch with private views. True 5 Bdrm / 4.5 Bath. 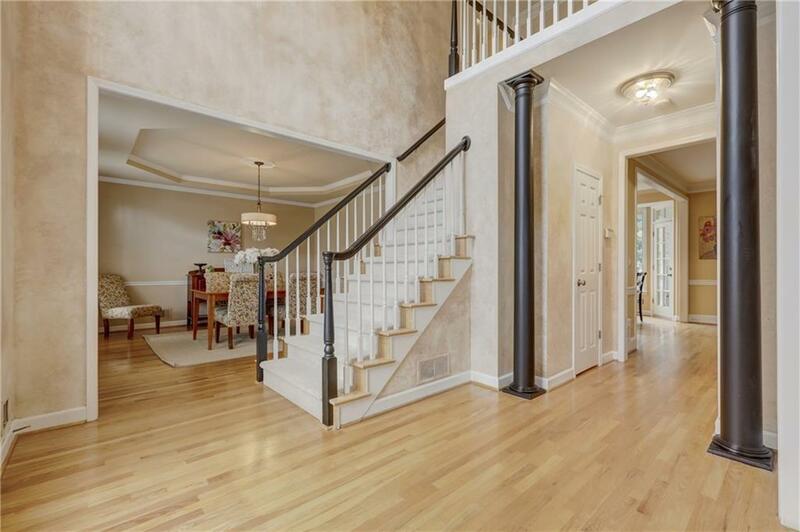 Just steps from the Lake Club in sought after Easthampton, the premier Swim/Tennis community in Walton School District. Open kitchen w/ center island, granite & SS appliances. Fireside family rm w/ built-ins. Gracious master suite w/ signature Wieland spa bath. Three add'l bedrms on upper level w/ 2 add'l baths. 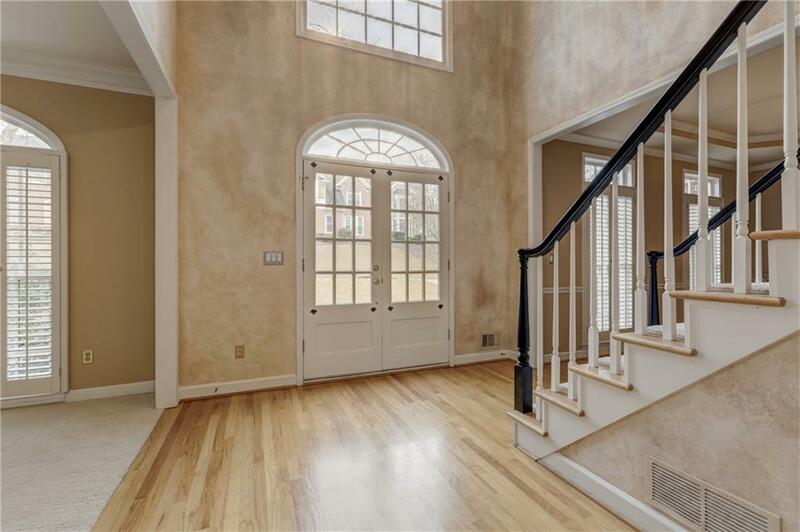 Finished terrace level w/ rec room, built-ins, full bath & 5th bedrm. Fantastic price in top neighborhood.